This exclusive travel collection is ideal for any furbaby on the go-go. 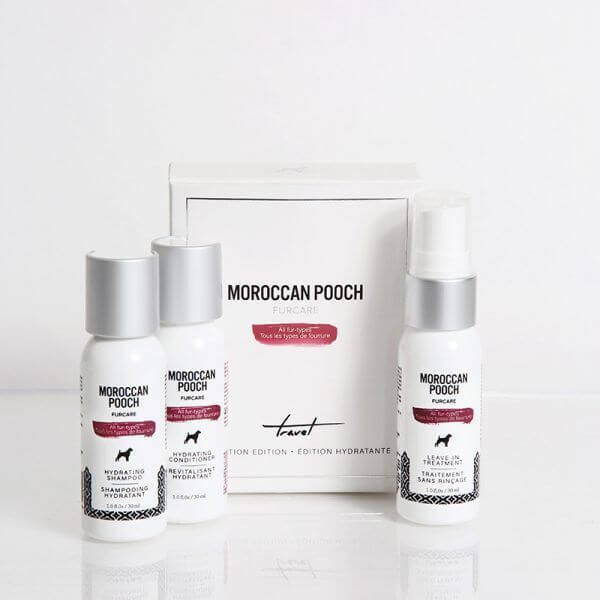 The Moroccan Pooch Travel: Hydration Edition is ideal for all fur types and will infuse your one and only's coat with the nourishing and hydrating properties of argan oil, rich in essential fatty acids, antioxidants and Vitamin E. Long day at the beach? furbaby a bit jet lagged? 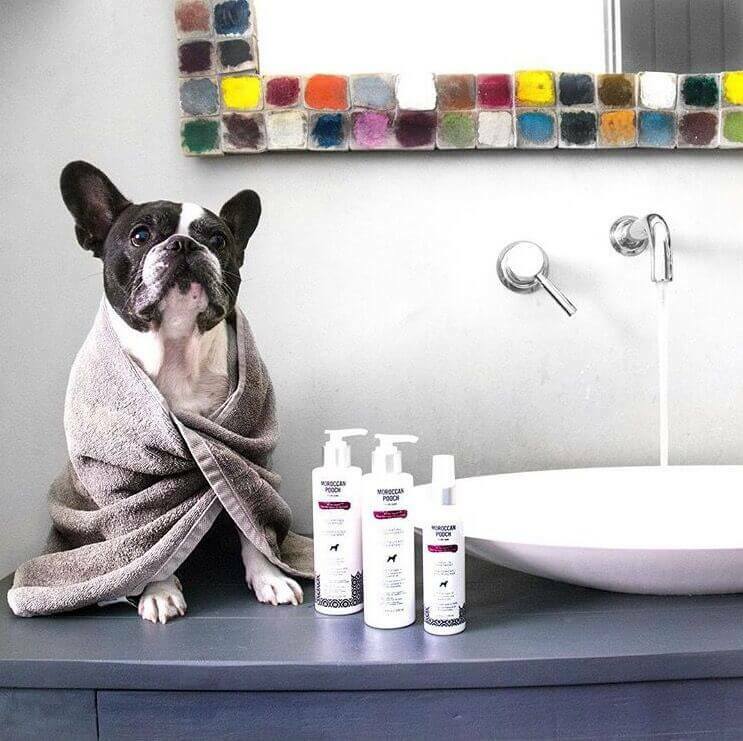 Argan your way our of a bad fur day with our Travel Minis. Warning: use product only as directed. Avoid contact with eyes and mouth. In case of contact rinse immediately with water. For external use only.